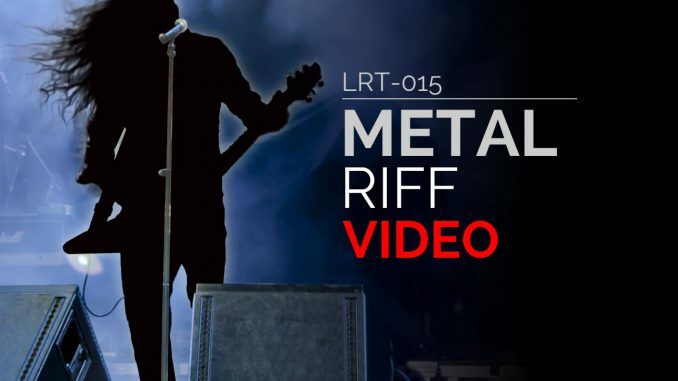 In this riff, Martin Mitkov teaches you how to play a metal riff for a song from his band, Demezia. 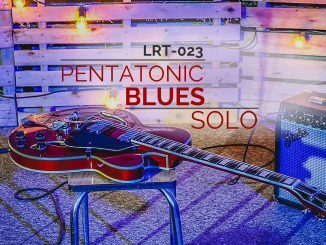 This riff uses sixteenth triplets, alternate picking, and an alternate tuning (B-E-A-D-Gb-B). 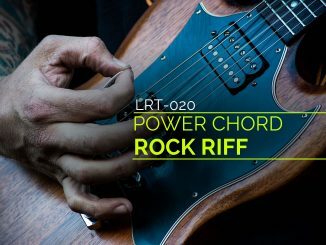 Please note that this tuning is intended for a 7-string, which includes a low B. If you try to tune a 6-string this way, your strings will be too loose. You would need to buy a set of thicker strings that could accommodate a 7-string guitar. The good news is that this tuning transposes nicely to standard tuning. So you can play it with standard tuning. The intervals are exactly the same! 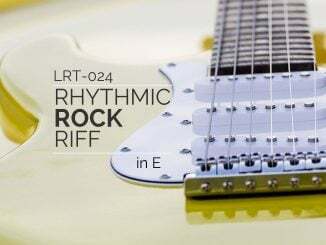 Of course, this riff only uses the low B string, so I suggest practicing it with the Low E string to avoid the need to swap strings.